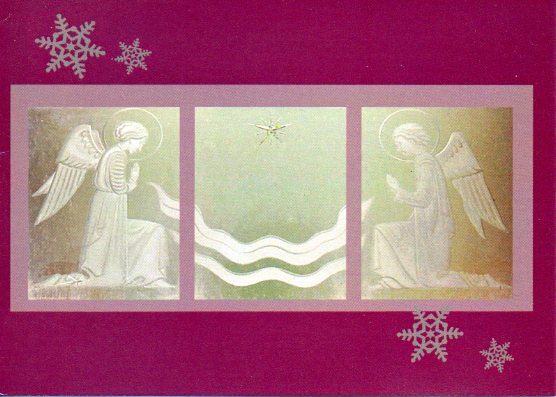 Christmas card from the Friends of West Norwood Cemetery. This entry was posted in morbid postcard and tagged cemetery, tumblr. Bookmark the permalink.